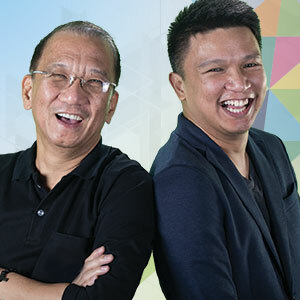 Eng Si & RJ Si, Builders of The Feast Quezon City, will speak on “How to Enjoy a Successful Prayer Gathering” at Bo Sanchez’ Kerygma Conference 2016 – Forward. Take that one step forward and grow in your journey with God. 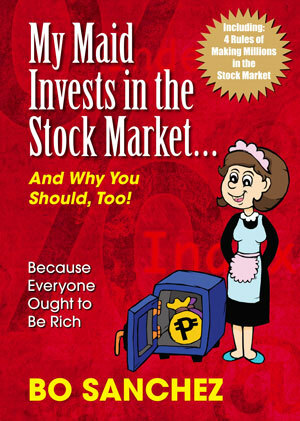 Eng Si is a gifted Preacher, Radio Commentator and Businessman. RJ Si is one of the young preachers of the Light of Jesus Family. Eng Si is a gifted Preacher, Radio Commentator and Businessman. He has been preaching for more than two decades. He is District Builder of Feast Quezon City, and Radio Veritas Program Host for Gabay sa Bibliya sa Radyo. RJ Si is one of the young preachers of the Light of Jesus Family. He is the Feast Builder for Feast QC Fairview at the Fairview Terraces. RJ’s previous work as an IT Professional has facilitated his creative use of updated technology for the growth of the Feast. This entry was posted in Kerygma Conference and tagged Bo Sanchez, Eng Si, How to Enjoy a Successful Prayer Gathering, kerygma conference 2016, RJ Si, smx mall of asia, The Feast Quezon City on November 9, 2016 by Bobet Prudente.